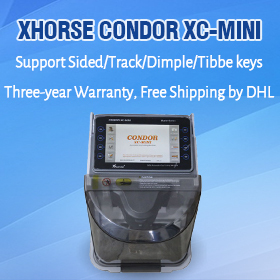 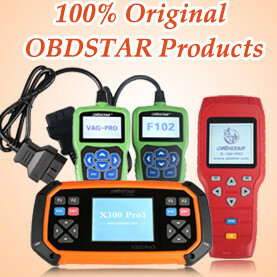 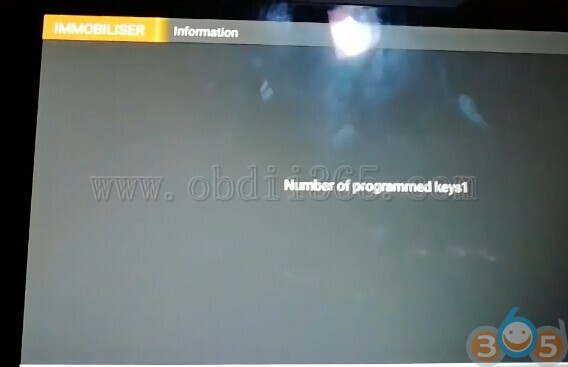 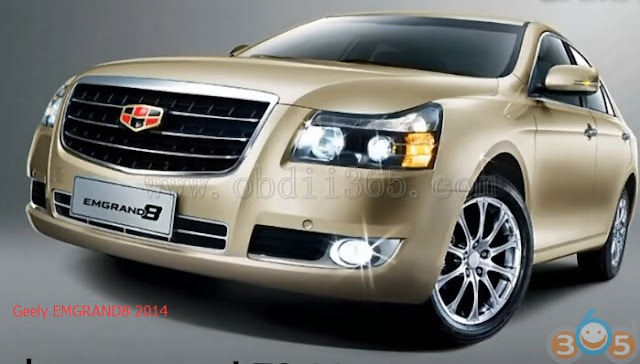 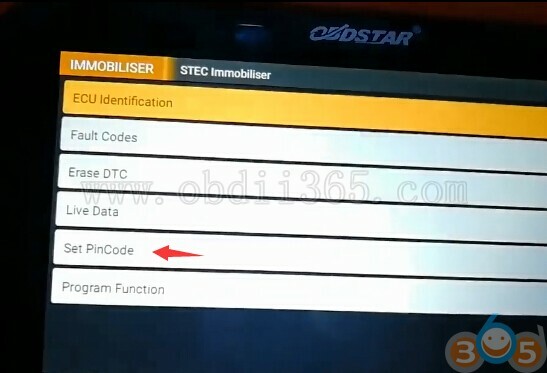 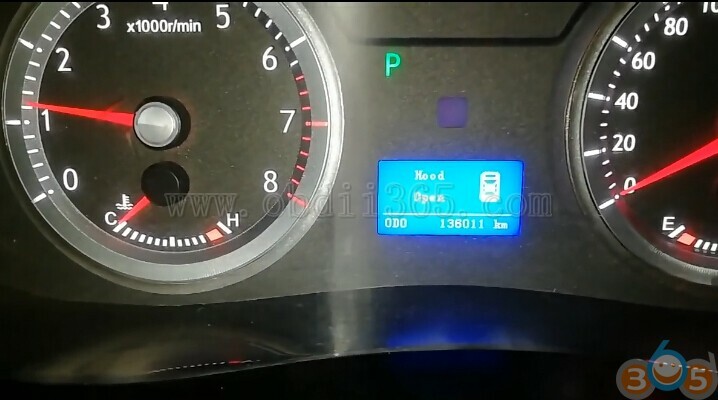 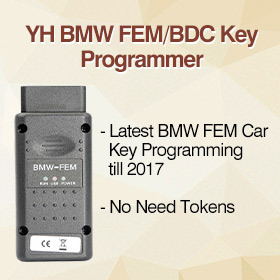 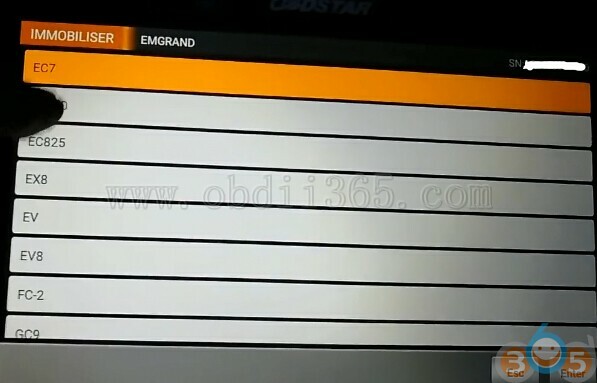 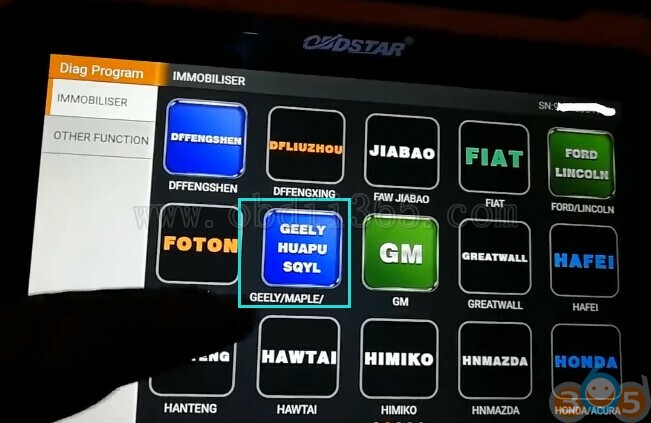 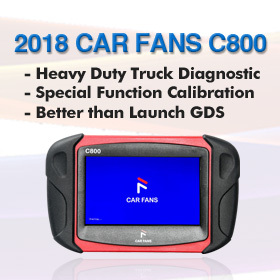 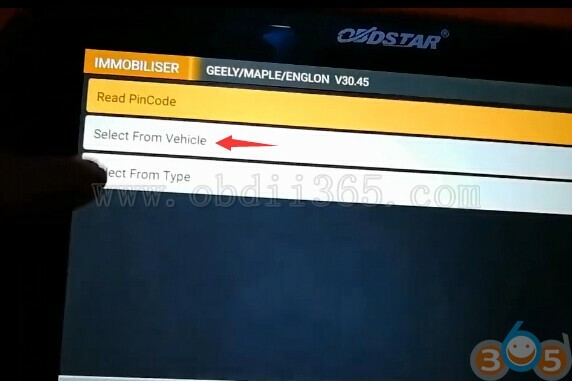 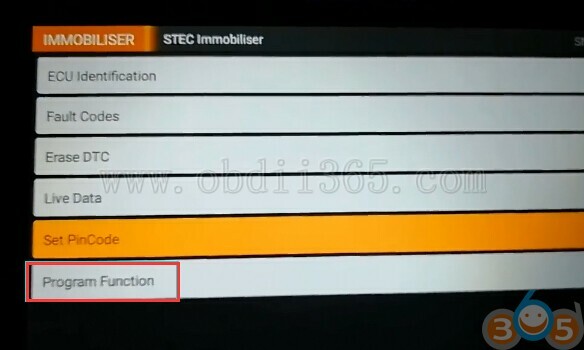 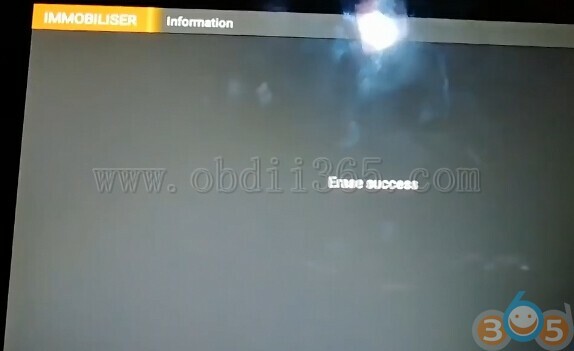 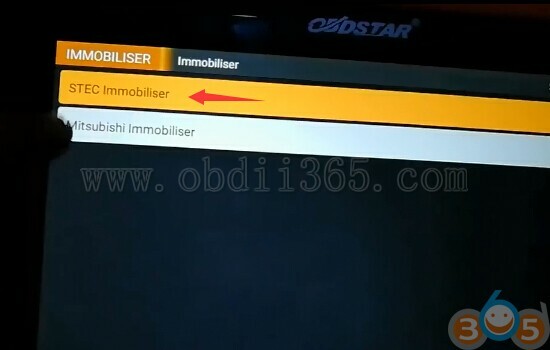 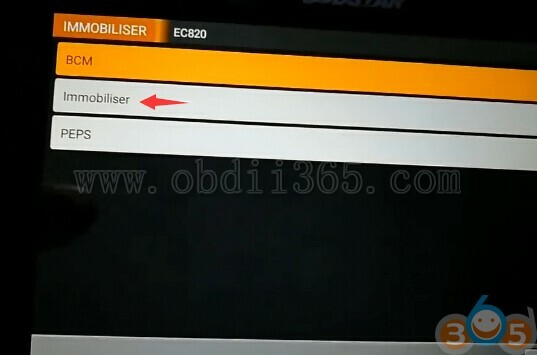 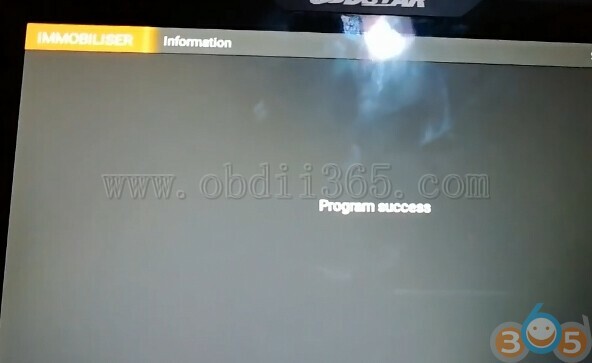 How-to: add new keys to a Geely Emgrand 8 year 2018 with OBDSTAR X300 DP/ Key master DP via OBD. 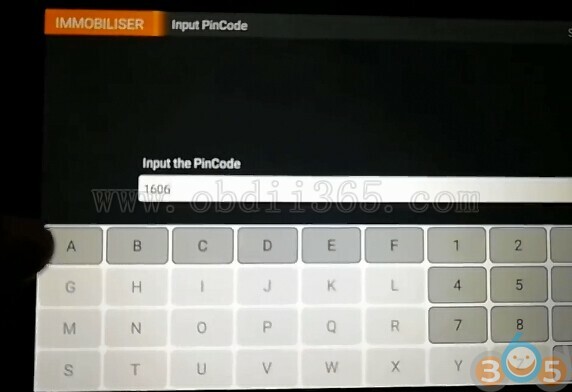 Pin code is required to program new key. 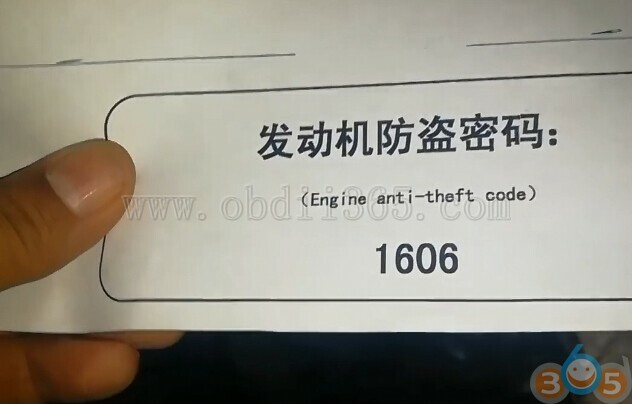 The car comes with a card with IMMO security code. 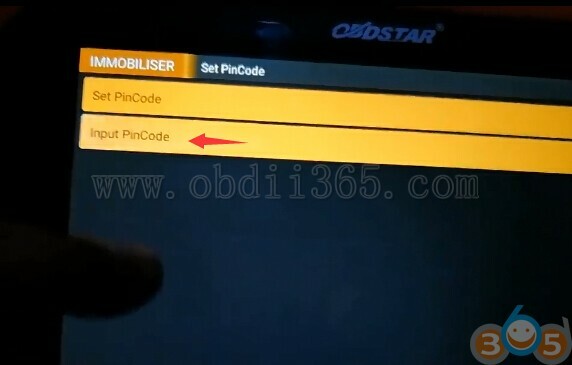 If you lose the card, X300 DP gives you an option to read pin code as well. 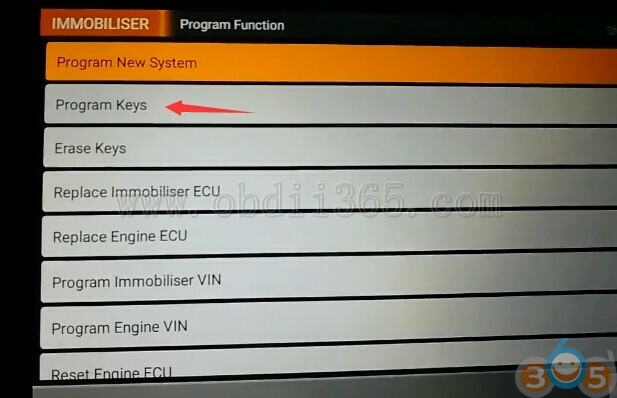 Before program new keys must delete all keys. 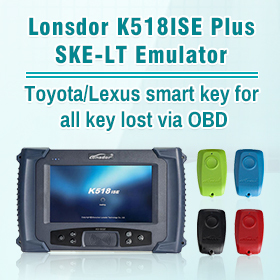 If you want to program next key, insert next key and turn on ignition switch, press ENTER to continue within 5 sec. 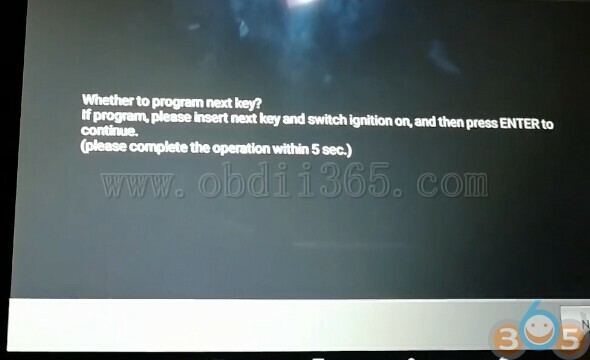 If don’t, press ESC.